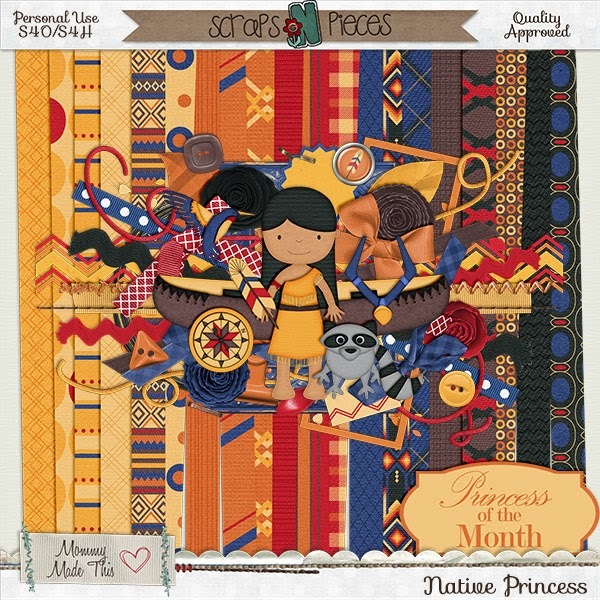 After a break for December, Mommy Made This has brought us another Princess of the Month kit! 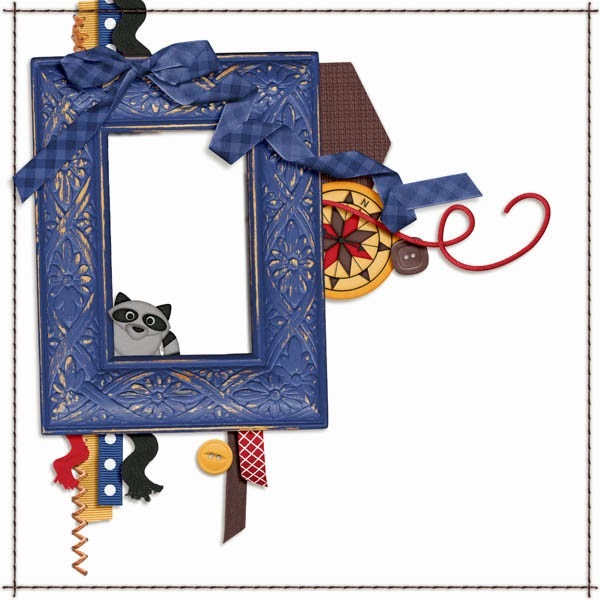 You can find it HERE at Scraps N Pieces... of course it's on sale right now! 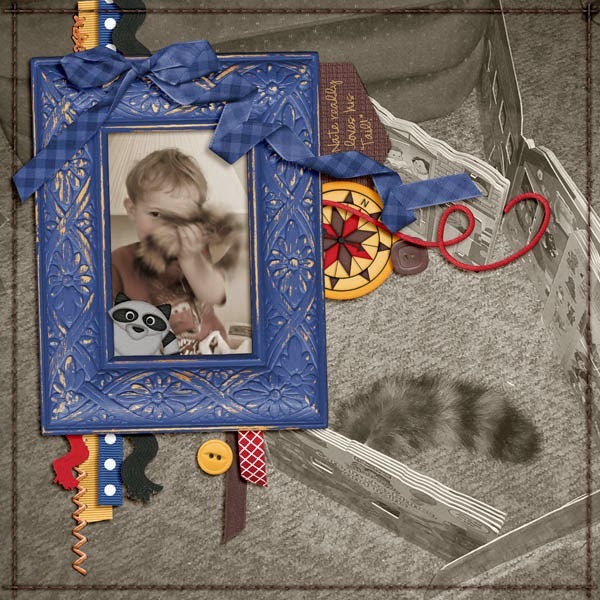 This one has Pocahontas, which of course I didn't have any good pictures for, but I knew it would have a raccoon and I couldn't wait to do another "Tail" page.